Rare big lot 7320 sq ft in popular Arbutus area. Top quality throughout. Owner keeps it in a very good condition. Cozy & clean. Spacious and functional floor plan with hardwood flooring on main and basement. Features with air conditioning, HRV, 4370 total floor area with total 5 bedrooms and 6 bathroom. School catchment: PW High School and Trasfalgar Elementary. 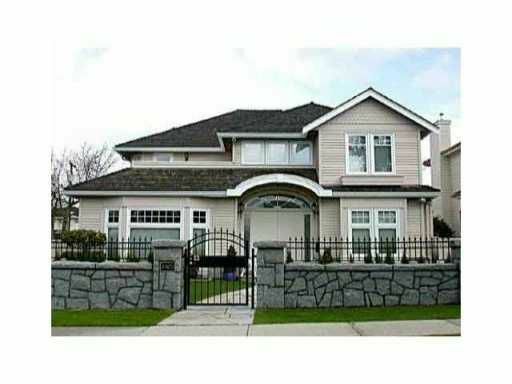 Close to UBC, downtown, and shopping mall.